Coventry Rugby Club are Supporting Coventry’s bid! 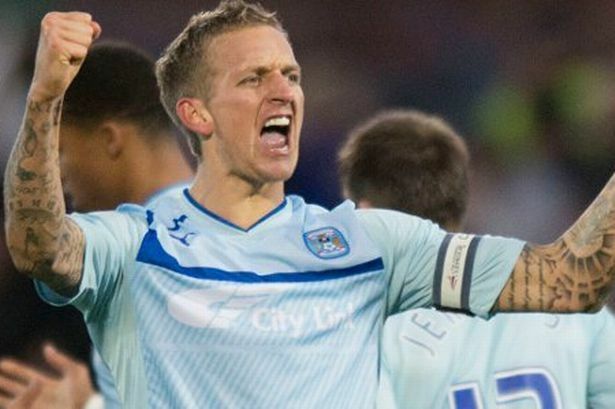 Coventry City proved they have one of the best defence in the League Two. The Sky Blues have maintained their brilliant start to the new season, keeping four clean sheets and conceding just goals in the league. After six games, they have scored five goals with the most recent being against struggling Port Vale. Jodi Jones netted the sole goal against Port Vale as the promotion hopefuls continue their fine form. The issued Vale their fifth successive loss in the league, leaving them at the bottom of the table. Manager Michael Brown is already feeling the heat as the side continue to record poor results. Harry H Walker 103, Coventry Rugby. CAN COVENTRY GET PROMOTION THIS SEASON? Coventry City have been making the buzz of recent due to their summer transfer moves. Nine players have joined the team since the end of the last season. The coach Mark Robbins is keen on getting his side ready so they can bond well before the league resumes. Bookies have been impressed but can City get promotion May next year? 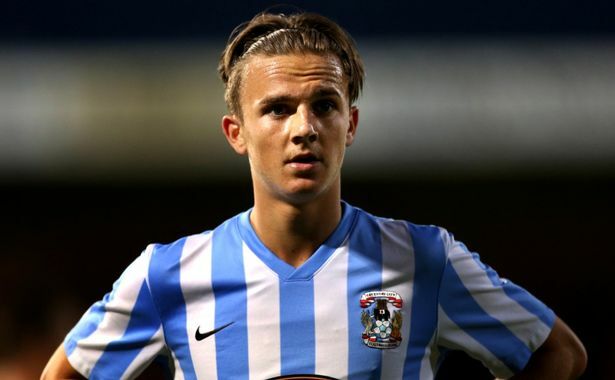 Former Coventry City academy player James Maddison is backing Coventry City for promotion next season. He said that he was sad when he heard that Coventry City was relegated from league one but he believes that this will only be temporary. The player who is now at Norwich City believes that the club is now in the hands of a good manager and that there is no doubt that they will be able to win promotion to League One next season itself. He said that despite the fact that he is far from his hometown he always go to see them play whenever he has the chance.